1) Empty Water Bottle – My favorite water bottle is a 32 oz. CamelBak that I bought for my Europe trip. I throw it in my bag every time I travel. Bringing a large empty water bottle in your carry-on allows you to fill it up after you pass security as well as have a water bottle for the rest of your trip. Since you will be on a plane where moisture is lacking, hydrating is necessary! 2) Chapstick/ Lip Balm – Speaking of lack of moisture, I will never travel without chapstick or lip balm which has resulted in running around an airport like a maniac to get some before I board a plane. Even for short flights, your skin just gets very dehydrated in the cabin of a plane so do yourself a favor and toss a chapstick in your bag. You will thank me later! 3) Headphone splitter – I actually just bought a set this week for our trip next month. You can buy these in most stores like Best Buy, Target, Walmart but I found a cheap pair on Amazon. The splitter will let the husband and I listen to the same device which will be perfect to watch our shows together on the flight. 4) A scarf – I cannot tell you how many times I have mocked my husband for his travel neck pillow so you will not find me using one anytime in the near future. If I need something to rest my head on, I will put out a plush scarf from my bag. Not only does it help when it gets cold in the plane but it also helps to use it to rest on during the flight. Plus, then you have the accessory to add to your wardrobe during the trip. 5) Chargers – If I was to be separated from my suitcase, I would definitely want my chargers (especially when traveling internationally). Could you imagine going to baggage claim to find your bag not there and have no charge left on your phone? I would have a meltdown in the airport. Having chargers for all devices in your carry-on lets you charge during layovers as well as have your chargers readily available if you were to be separated from your items, not have your information of hotel or lose any important documents. 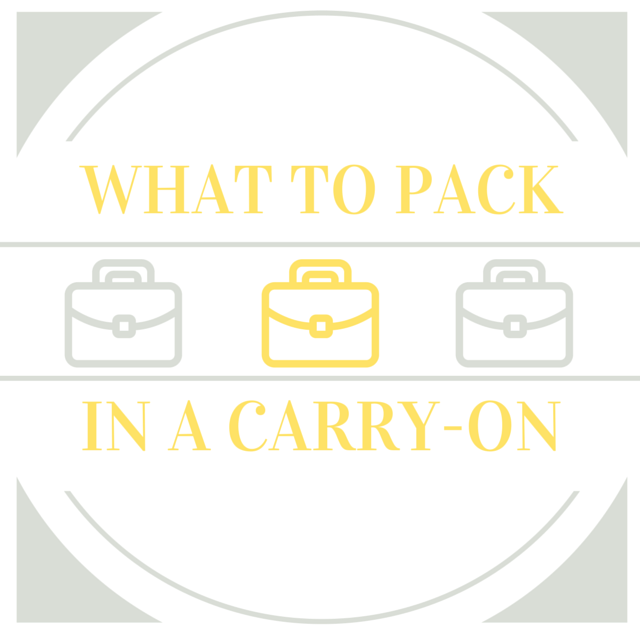 Tell me: What MUST you bring in your carry on? Have you ever had your luggage get lost? Missed previous Travel Thursday posts? Check out #1, #2, #3, #4, #5 and #6! 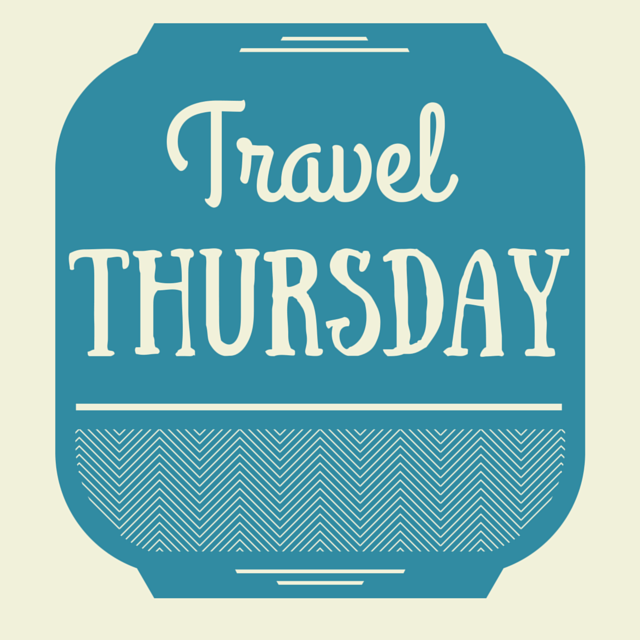 This entry was posted in Packing, Travel, Travel List, Travel Thursday, Travel Tips, Traveling, Trip, Wanderlust and tagged Packing, Travel, Travel List, Travel Thursday, Travel Tips, Traveling, Wanderlust. Bookmark the permalink.